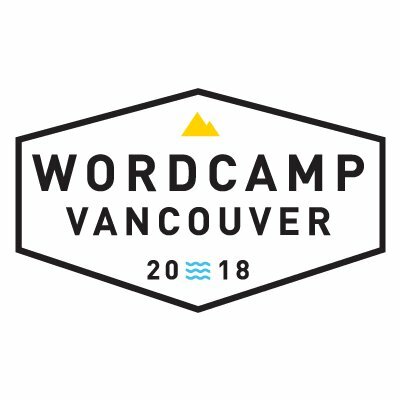 This is the video for my WordCamp Vancouver 2018 Presentation: WordPress as a Digital Marketing Hub. It covers what plug-ins to use for various digital marketing aspects. 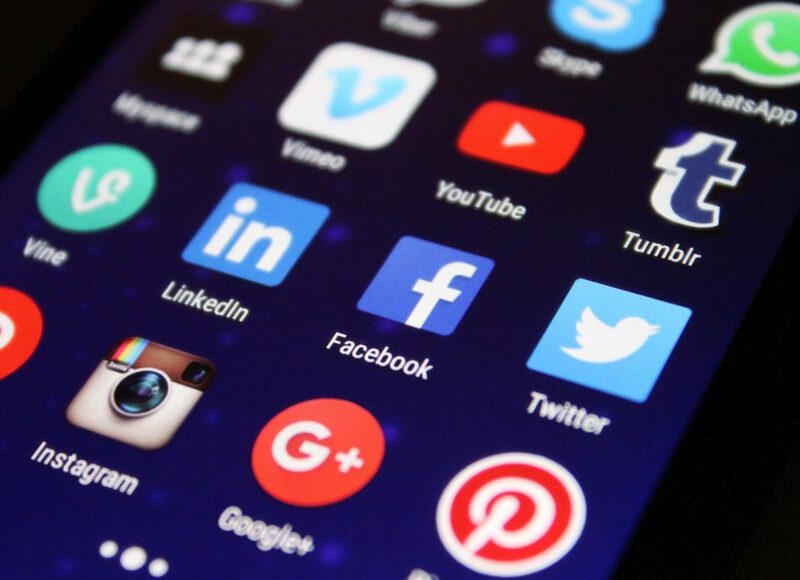 Such as reputation management, email marketing, social media feeds and sharing, retargeting, SEO and analytics. If you have any questions, feel free to contact me.